OnTrack Marketing, a Surrey-based marketing consultancy since 1988, now mostly delivers intensive business growth mentoring programmes to business owners. 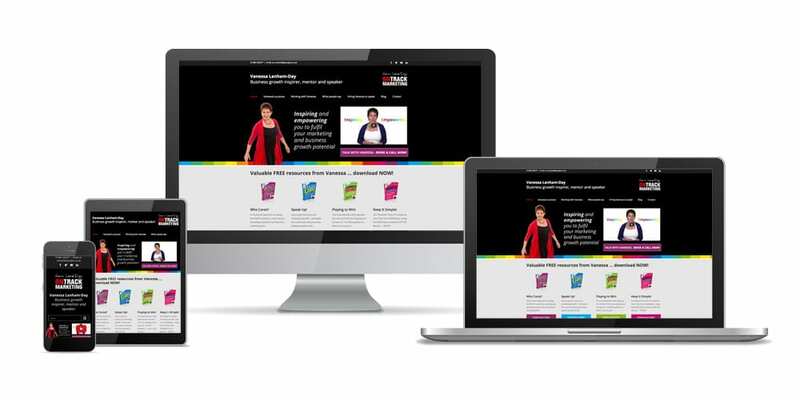 We were commissioned to redesign the website so it better reflected the focus of the company. The previous website was a Jommla build and this contract involved copying a vast blog archive, along with images into the new site. This site is built on the WordPress CMS platform, maintaining the clients need to be able to update their own content.